SQ series ball valve is widely used in central air-conditioning cool/heat water system. 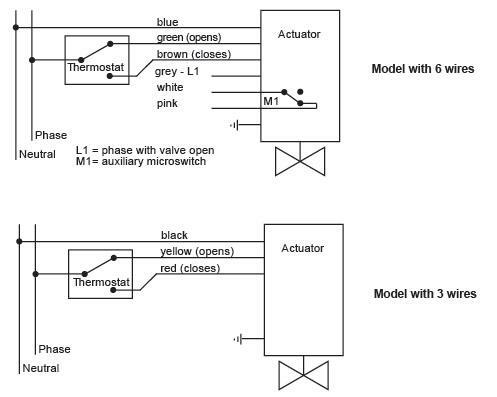 It can accurately control the flow of cool/heat medium depending upon the requirements of the given application, and can not result in sudden change of temperature and to control the room temperature accurately. 1) Smooth flow, no block up. 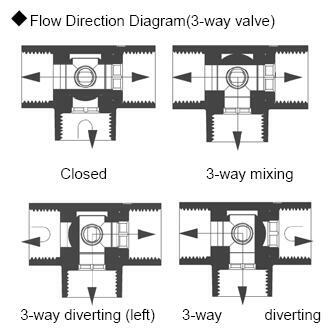 2) High flow capability, 3 times flow rate more than traditional zone valves. 4) Tight close, no leakage. 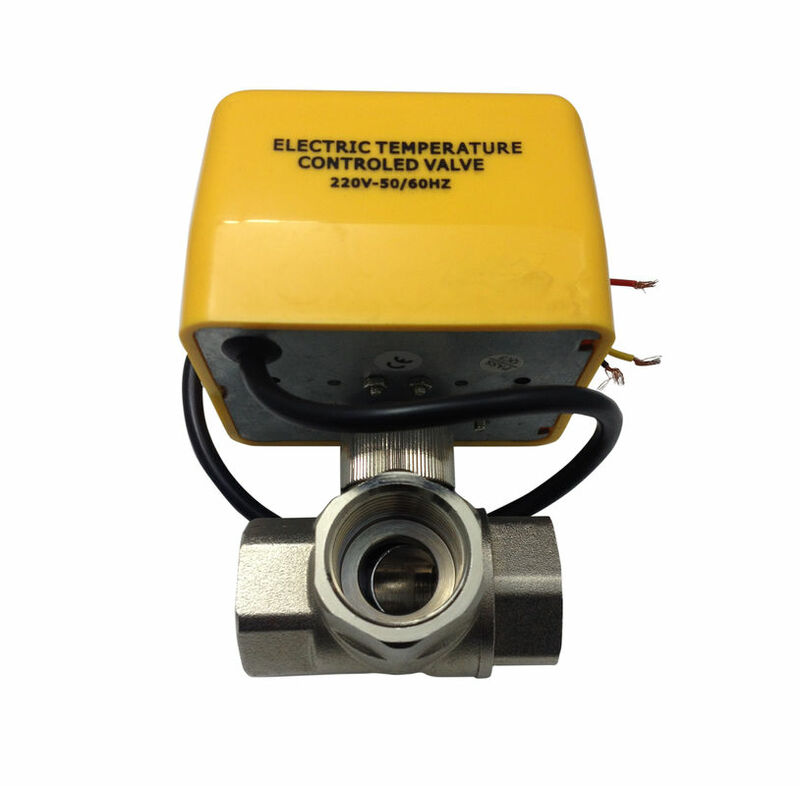 5) The power is cut off when the valve reaches the on/off position. This ensures long life service for the actuator. 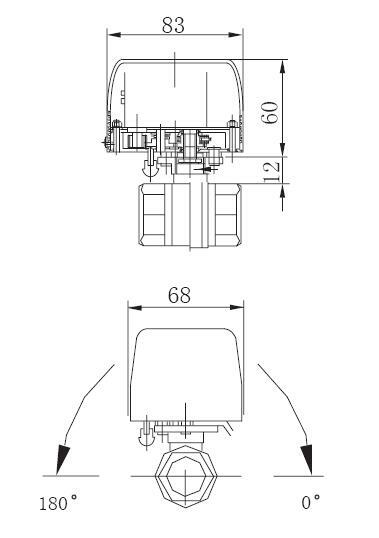 6) The actuator cover adopts close structure which is resistive to humidity and ensures reliable operation for motor. 7) Suitable for both vertical and horizontal installation.